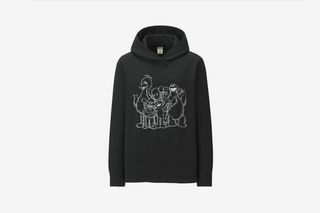 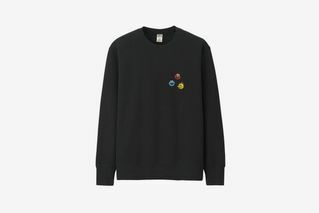 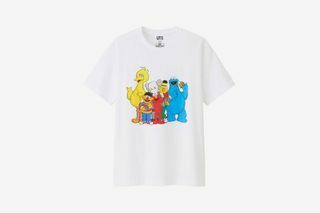 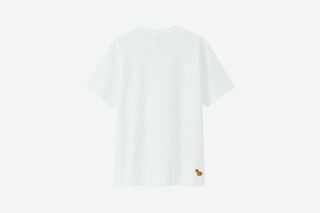 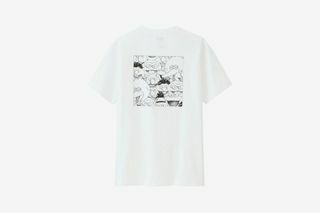 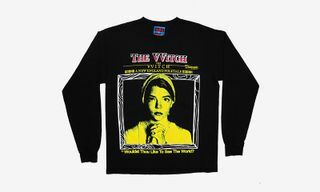 Key Pieces: The T-shirt featuring the whole gang in black is a must-cop alongside the plush toys, because you’re never really too old for plush toys, right? 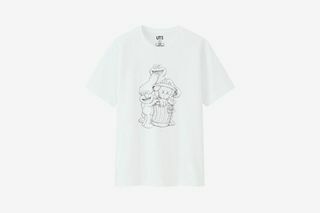 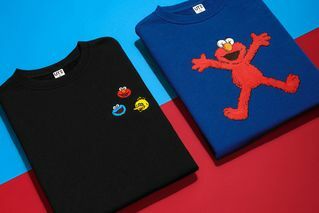 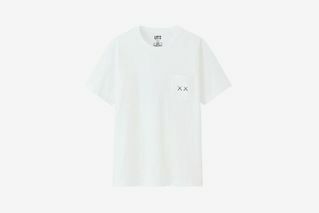 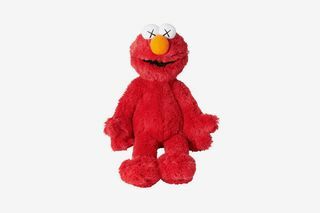 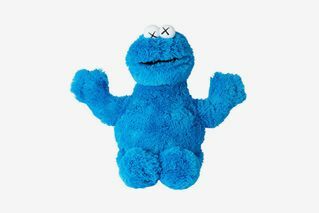 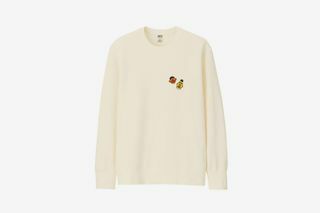 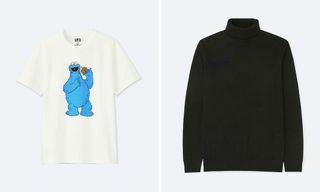 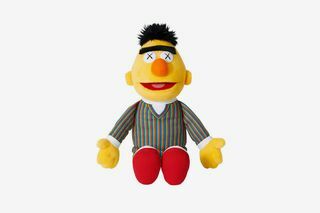 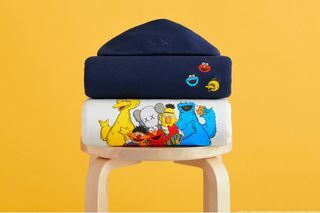 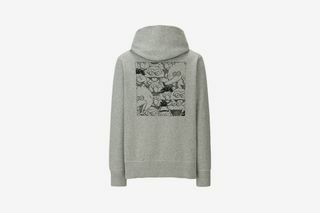 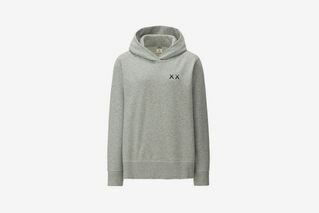 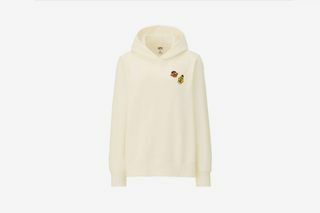 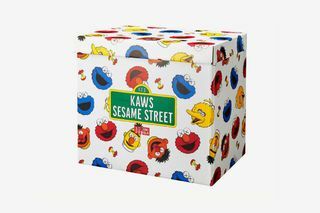 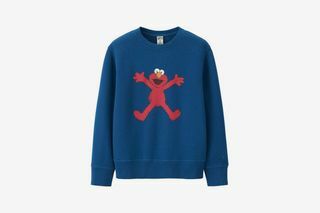 Editor’s Notes: Renowned street artist KAWS has partnered with Uniqlo once again for a second Sesame Street-themed collection. 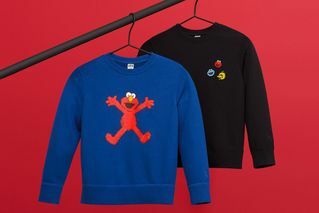 The line-up comprises T-shirts, hoodies, and sweatshirts, as well as a number of plush toys, previously featured here. 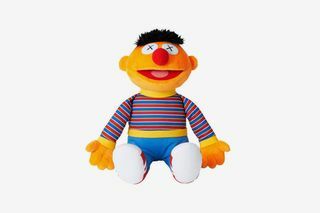 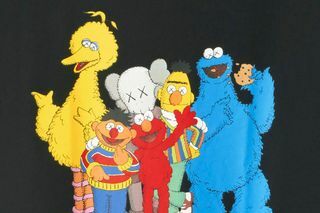 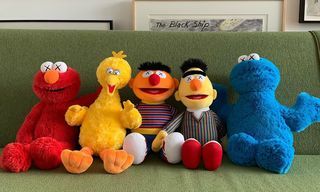 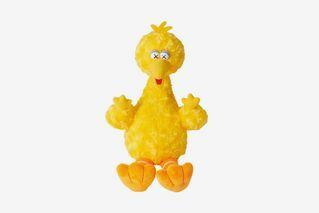 The five plush toys come as a set which arrives in a special box, featuring Big Bird, Elmo, Cookie Monster, Bert, and Ernie, each available alongside accompanying apparel decorated by the whole gang as of 10 a.m. 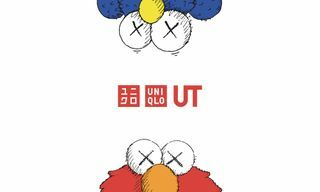 ET, November 19. 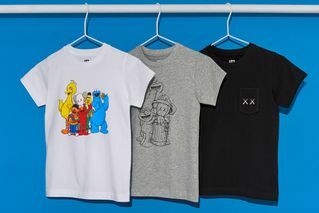 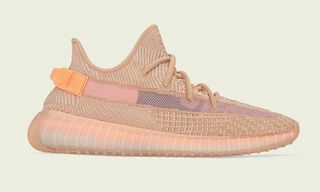 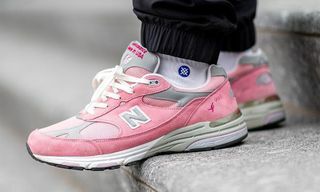 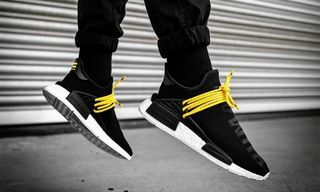 Check out all the pieces from the collection below, and click through to start copping.